Shoot Em Down Cowboy! Spin up the cowboy on your first spin on the yellow prize wheel and have the chance to spin for the major prize on the inner orange wheel. 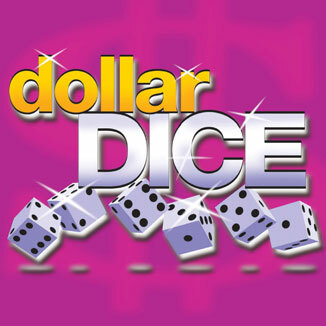 Dollar Dice is a fun, interactive game. The rolling of the dice is highly visible and never fails to get patrons involved. The game is very simple to explain and has for many years been one of our most popular. It is a great choice for a new gaming promotion or a fun bar promotion. 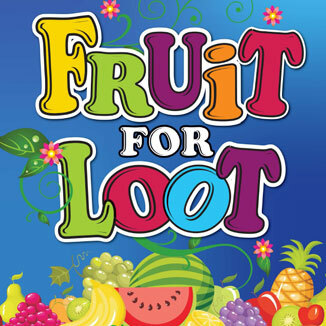 Fruit for Loot is themed on the original gaming machines offering fun visuals and a touch of nostalgia. 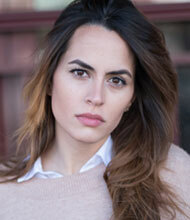 There is an option for a jackpot with varying odds of going off and an element of jeopardy can also be introduced. 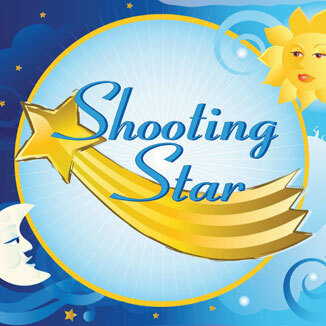 Shooting Star is themed around the horoscope which appeals to members, particularly if they spin up their own star sign! 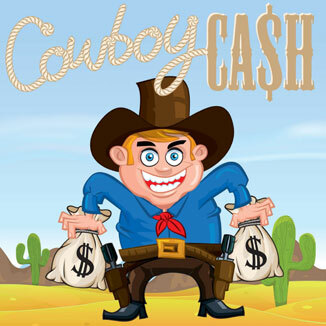 This game will build a big jackpot, which all patrons love! 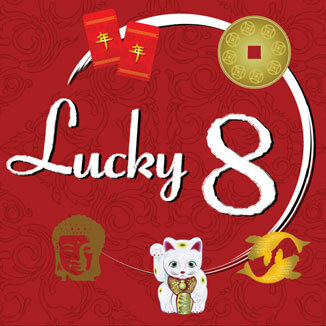 Lucky 8 is themed with symbols that will particularly appeal to Asian patrons, but are also familiar to everyone. It is a good companion to the Lucky 888 gaming machine for a gaming promo and is a good game to build a large jackpot. 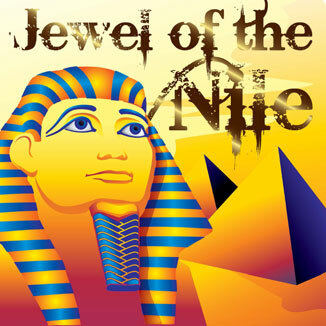 Jewel of the Nile is themed on the Queen of the Nile pokie game. Itâ€™s a highly interactive game and the major prize has 100/1 odds of going off, giving the probability of building a large jackpot over time. This always creates buzz and brings patrons back to play. This game is poker themed as up to two players spin to determine the highest card on the outer circle. The Joker acts as the trump card and draws are spun again. The winner then spins the wheel to determine their prize. . 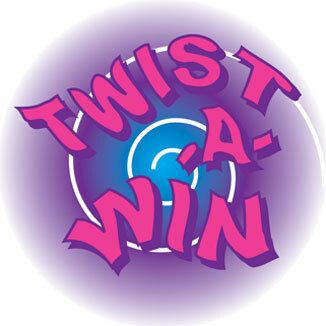 Twist a Win is an â€œedge of your seatâ€ game where players are kept in suspense till the last minute before their prize is revealed. It can be a card game or a wheel game â€“ you choose. Horse Play is perfect for the Racing Carnival, e.g. Melbourne Cup Day and venues with Betting facilities. 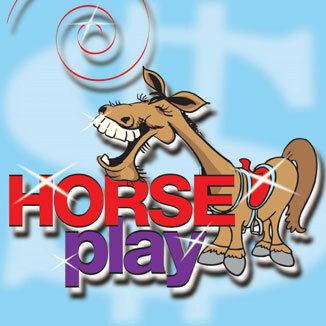 This game helps put patrons in the Carnival mood, the players are called â€œJockeysâ€. The combination of the Horse Number and the Place determines the prize the â€œJockeyâ€ wins. 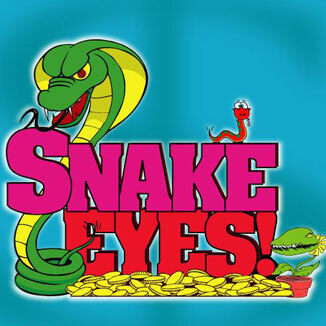 Snake Eyes is an exciting interactive game with a bit of a twist! It combines two large dice and a game board. Players roll the dice to determine the prize that they have won. 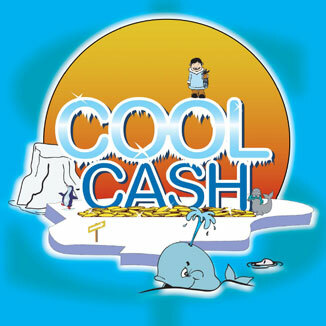 Cool Cash combines the fun of the wheel with the excitement of scratchie tickets. 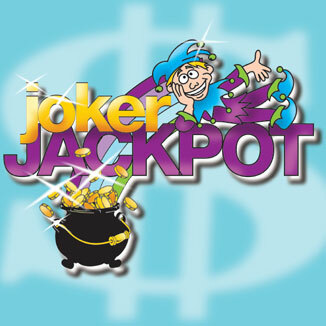 Players receive a prize on every spin of the wheel, but try to win scratchie tickets in addition, which can be structured for large prize values within a reasonable budget. 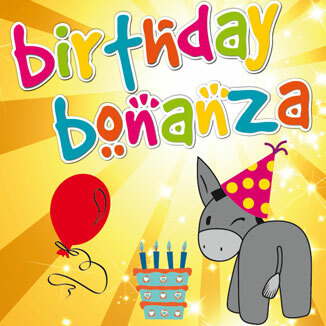 For larger venues Birthday Bonanza works on the basis that one twelfth of patrons are likely to have a birthday every month and the promotion aims to attract those patrons to visit more regularly throughout that month. 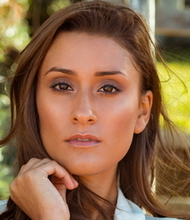 For smaller venues all patrons can be included, irrespective of the month of their birthday. 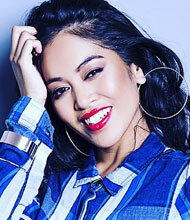 The game is designed to be played at least once a week at a time when the venue is looking to increase their patronage.